A well-known figure in the University of Rochester community has died. Paul Burgett died Wednesday after a brief illness, he was 72. A powerful force in the Rochester academic and cultural communities has died. WXXI’s Randy Gorbman has more on the life of Paul Burgett. Burgett, a Vice President of the University, graduated from the Eastman School of Music 50 years ago, and UR President Richard Feldman says that Burgett connected the university to the broader Rochester community in a number of ways, including with the Gateways Music Festival which brings classical musicians of African descent to Rochester. Burgett was chairman of the festival. Burgett also helped the Fringe Festival get off the ground in Rochester several years ago. Its producer, Erica Fee, remembers Burgett as someone who could relate to just about anyone. “He was an amazing force and so beloved in the artistic community and the Rochester community as a whole. Paul was a man of the people, he was as comfortable meeting his coffee club at McDonalds as he was before the University of Rochester’s Board of Trustees,” Fee said. Two years ago, the university named an Intercultural Center after Burgett, and recently, he co-chaired the Commission on Race and Diversity. 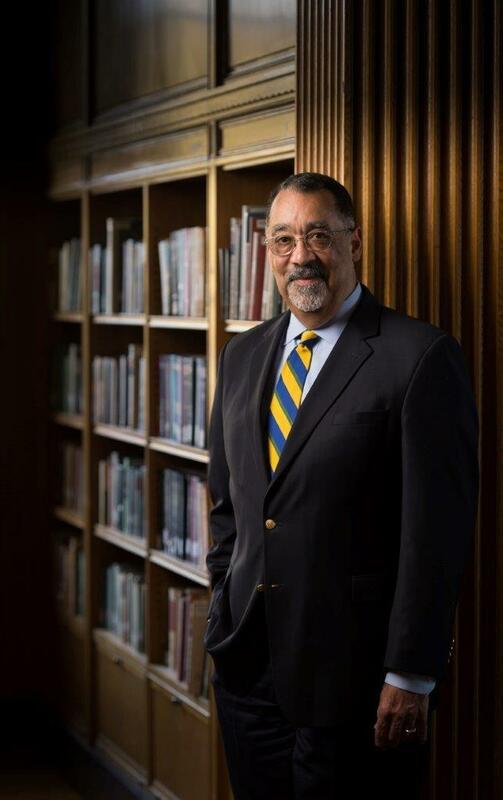 University flags will be lowered on Friday in honor of Paul Burgett. There will be a private memorial service and a celebration of his life at a later date. Messages of condolence to be shared with Paul’s family can be sent to his friend and longtime assistant at the University, Kim Truebger, by email to kim.truebger@rochester.edu or in hard copy to Box 270011, University of Rochester, Rochester 14627-0011.